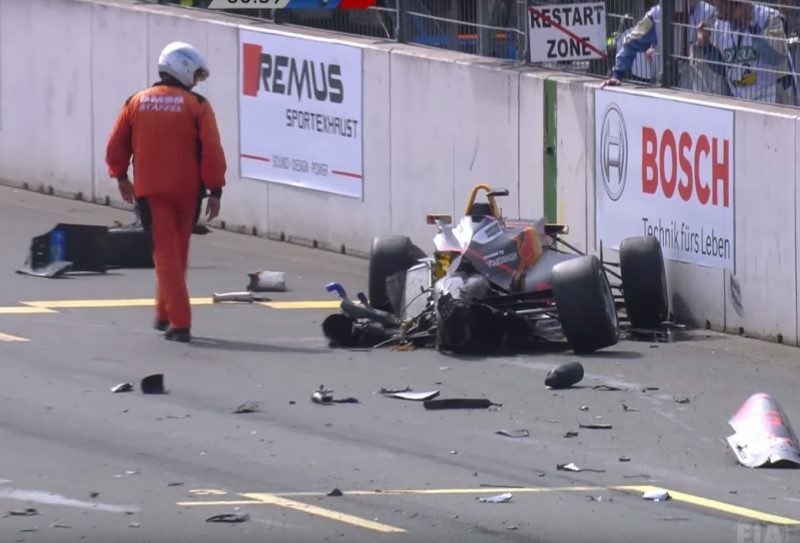 Stewards in Germany have requested the FIA review the startline incident and relative driving ability of Ameya Vaidyanathan after a massive European Formula 3 crash at the Norisring. The Indian driver, who started towards the rear of the grid, appeared oblivious to the stricken Dan Ticktum ahead of him on the grid, clattered into the back of the stalled car. 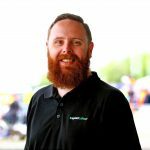 The incident immediately triggering a red flag while Stewards of the meeting have since released a statement requesting the FIA review not only the incident but also Vaidyanathan’s ability to compete in the series. “The stewards request that the FIA consider whether the driver of car 24 (Vaidyanathan) meets the standard of ability and awareness required to compete in this championship,” the statement read. “The driver of car 24 advised the stewards that he followed his normal start procedure. The driver of car 24 was looking to his left where another car was trying to overtake him. The incident saw Vaidyanathan excluded from the race and banned from the final, though he would not have started anyway owing to the extensive damage to his car. Ticktum was able to return, going on to win the final race of the weekend.